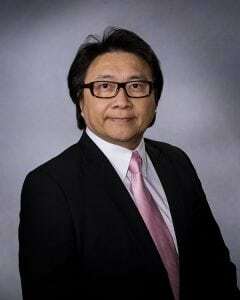 Dr. Chiu received his medical degree from State University of New York, Upstate Medical Center, and interned at St. Joseph’s Health Center, both in Syracuse. He completed a radiation oncology residency and received the ASTRO research fellowship award at MD Anderson Cancer Center in Houston. He is board certified in radiation oncology. 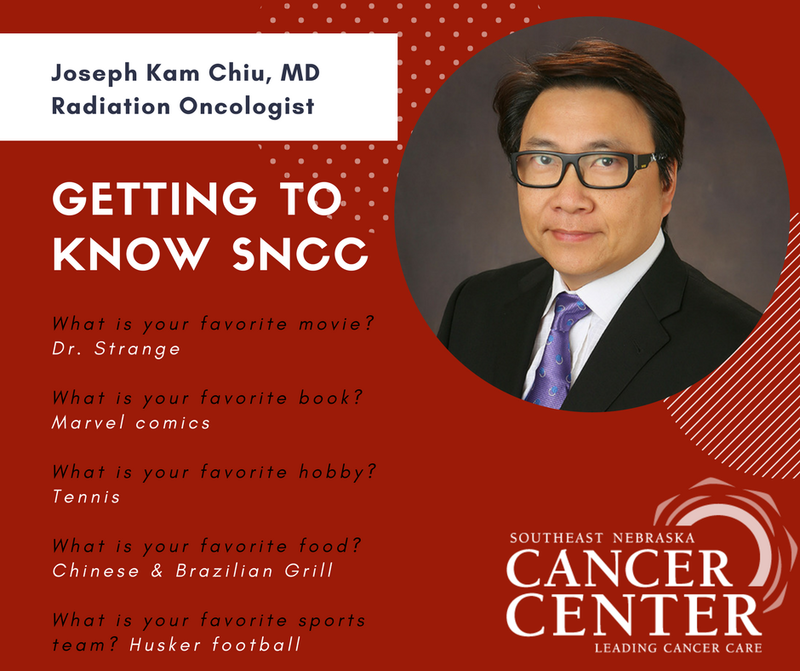 Prior to coming to SNCC, Dr. Chiu was an active staff physician at Methodist Hospital and deputy medical director of the Cancer Center at Methodist Hospital in Sugarland, Texas. His teaching affiliations include Associate Professor of Radiation Oncology, Baylor Medical College, Houston, TX; Associate Professor Of Radiation Oncology, Cornell Medical School, NY; Associate Professor of Pediatrics, Baylor Medical College, Houston, TX; and Assistant Professor of Cardiology, the University of Texas at Houston Medical College. 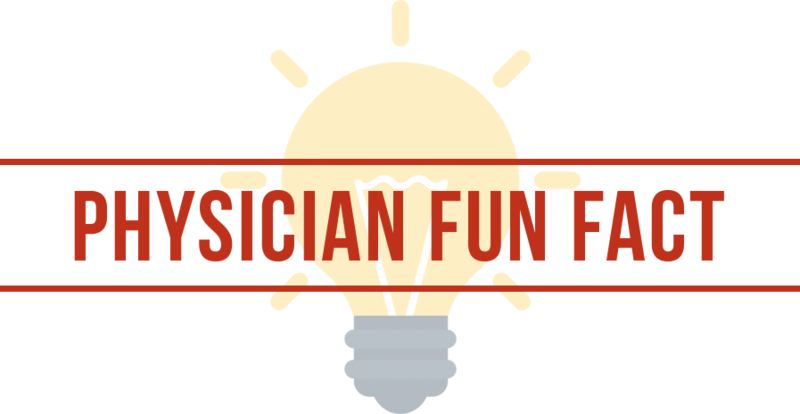 Dr. Chiu is a member of the American Medical Association, the American Society for Therapeutic Radiology and Oncology and the Lancaster County Medical Society.  He has been Principal Investigator in numerous clinical research studies and has published extensively in medical literature. Dr. Chiu has two children. In his spare time, he enjoys playing tennis. Dr. Chiu practices at our Pine Lake location at 3901 Pine Lake Rd, Suite 111 in Lincoln.